EUMIG was an austrian company, mostly known for their film cameras. 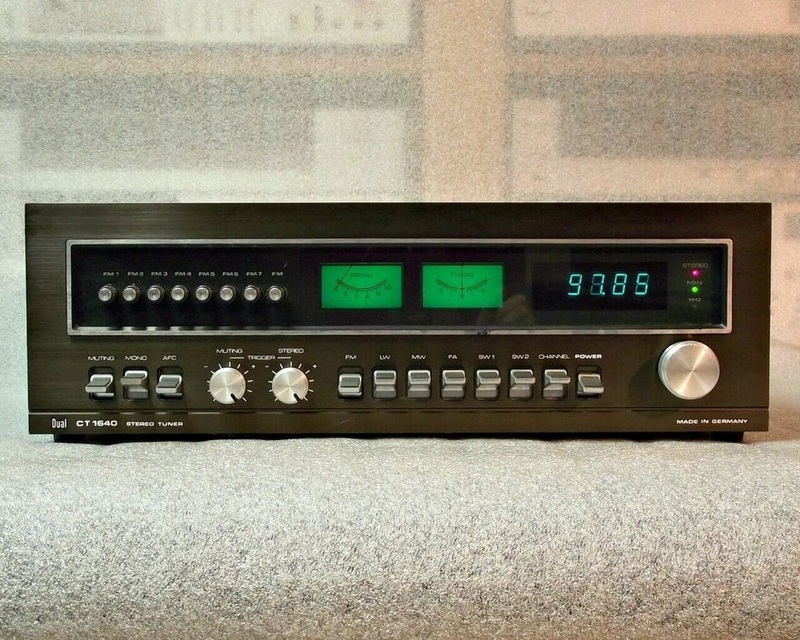 They had only a few audio products, such as this tuner with a very good sound and high build quality. This tuner has two output sockets, one with a fixed level and another one with a variable level with the output level at the back. 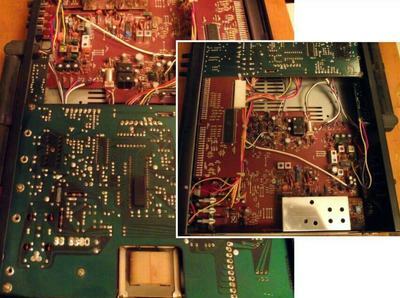 Also at the back there is a battery compartiment for the memory function of the tuner. 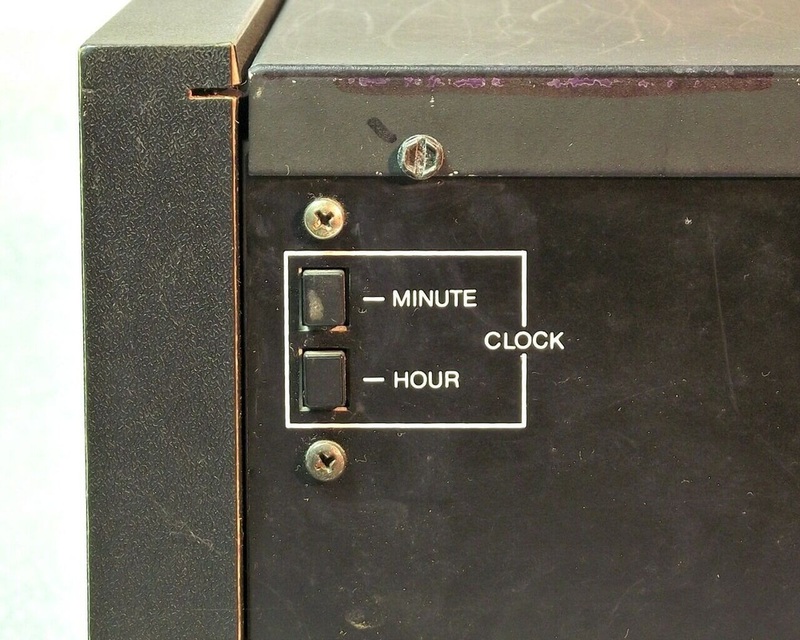 ​It has a built in clock, so you can select either to display the frequency or time, on the green led display. 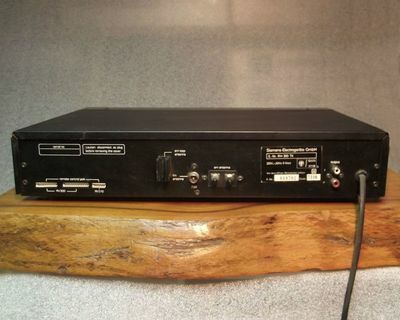 To set up the recording level of your tape recorder there was a built in REC CALIBRATION tone. 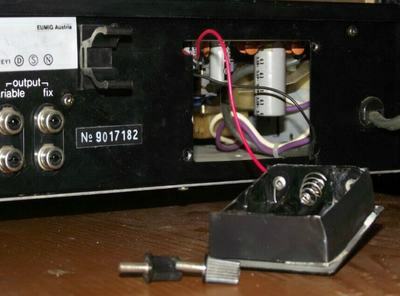 Activate this switch and you have a constant 400 Hz sound that you use to set the recording level of your tape recorder. 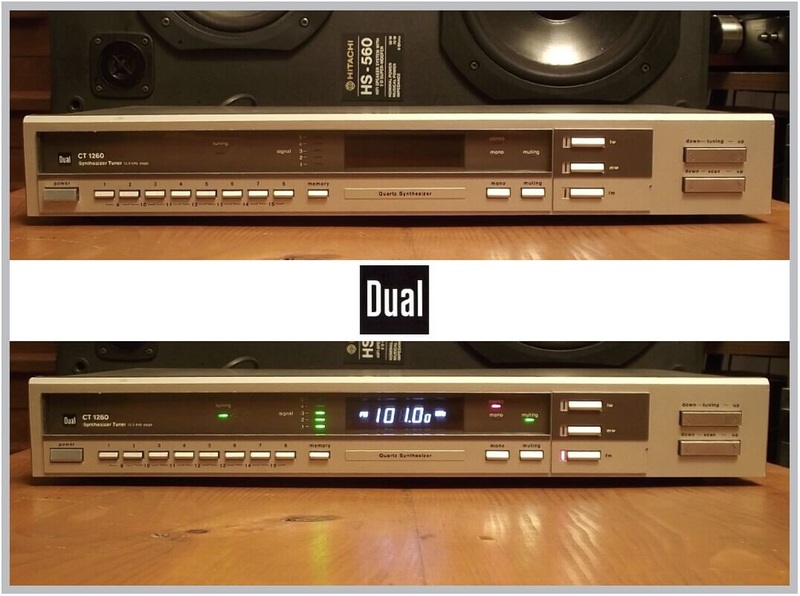 DUAL is mostly known for it's turntables, however, they built a complete range of audio components. 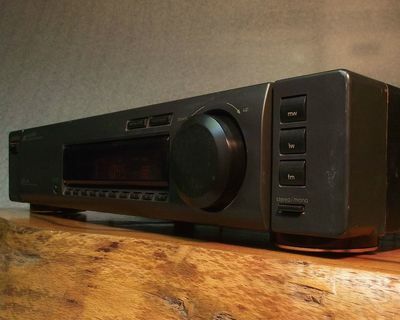 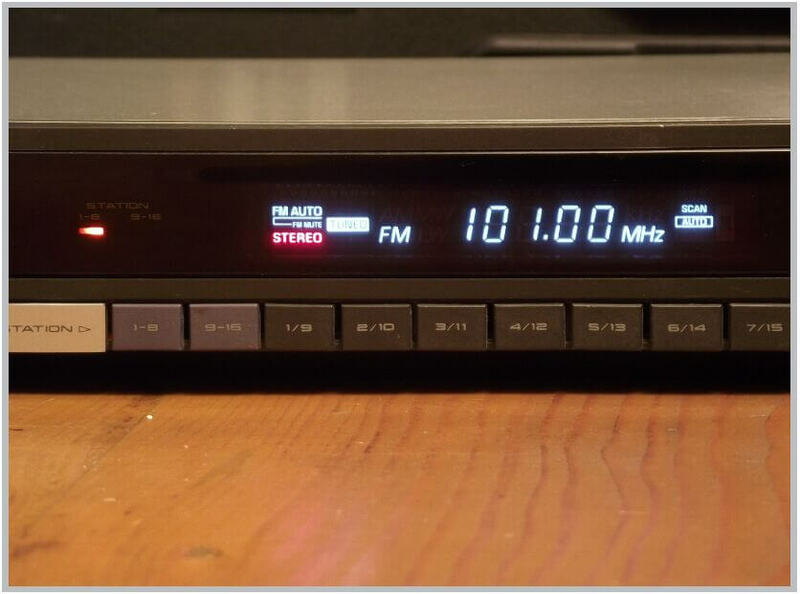 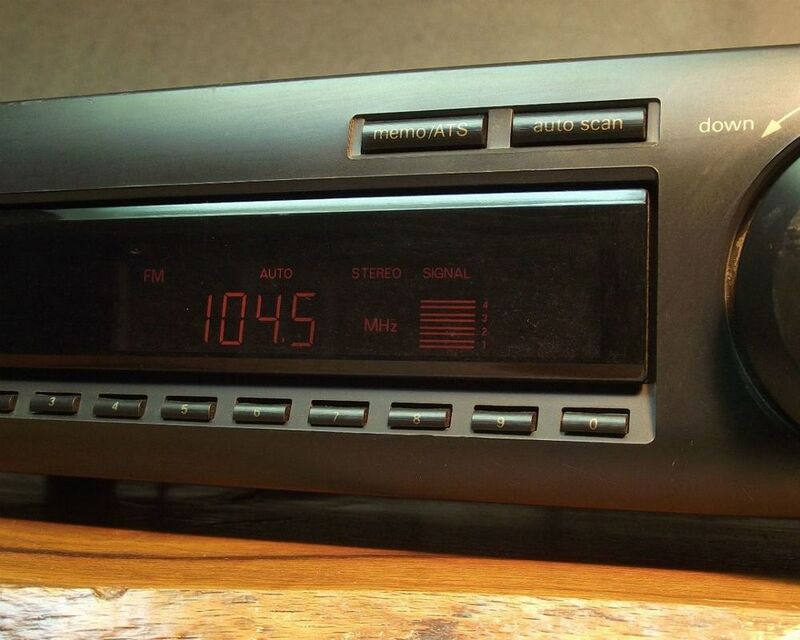 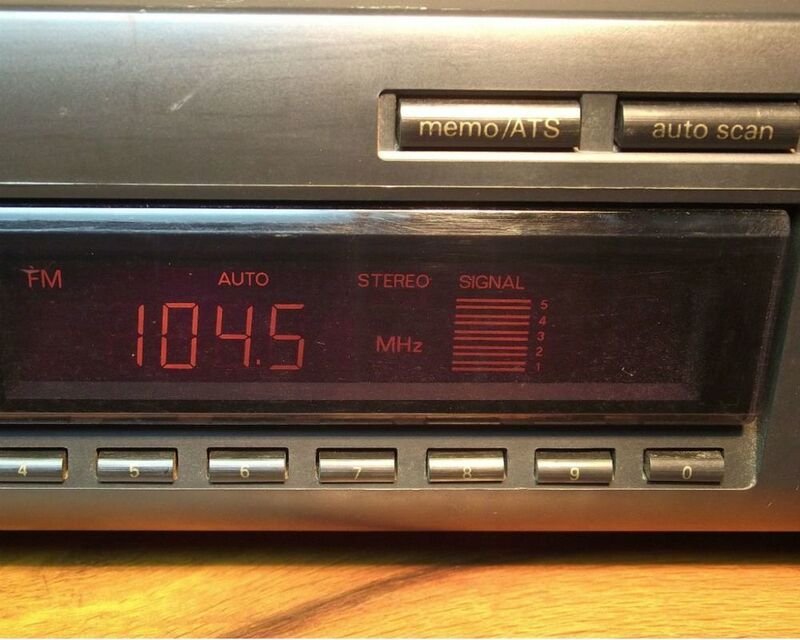 This is the DUAL CT 1640 digital stereo FM tuner. 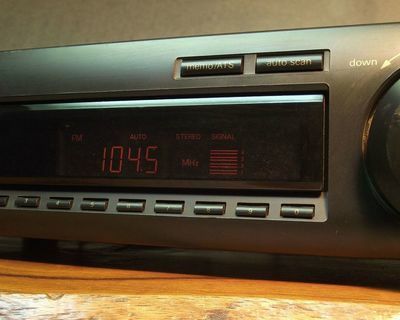 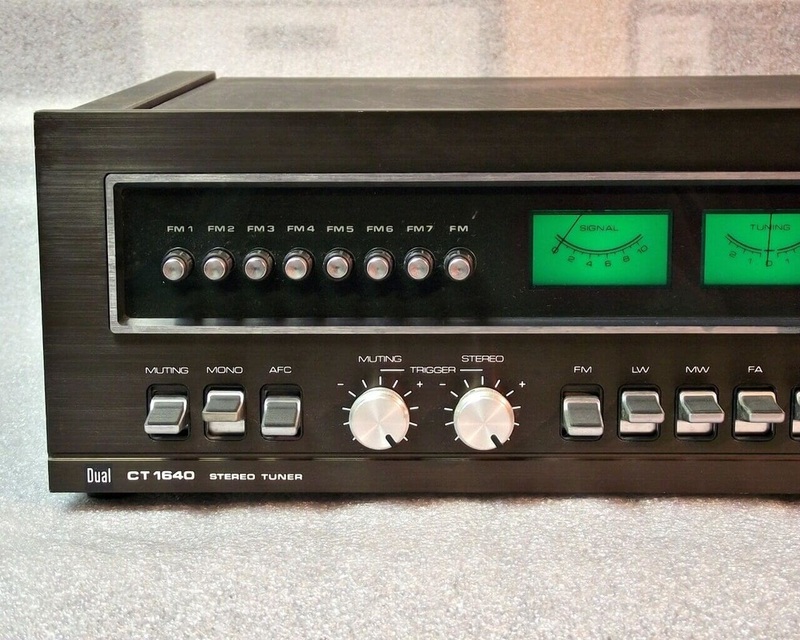 It is the first digital tuner from DUAL, the top of the line model, and was available for sale from the mid 1977. 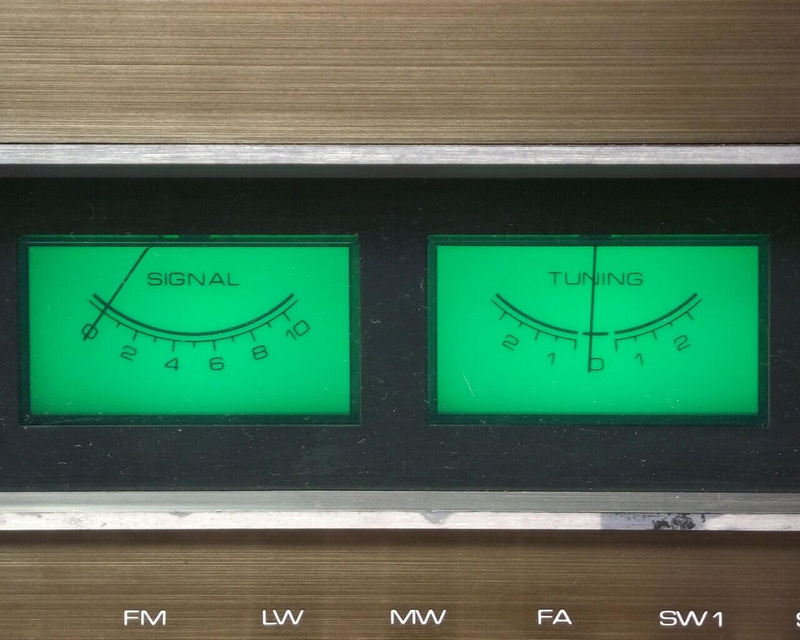 The FM range covers the 87.5-104 MHz spectrum while the AM covers the 500-1640 kHz range. There are 8 presets for FM with switchable and continuously adjustable MUTING, mono switch and AFC (automatic frequency control). 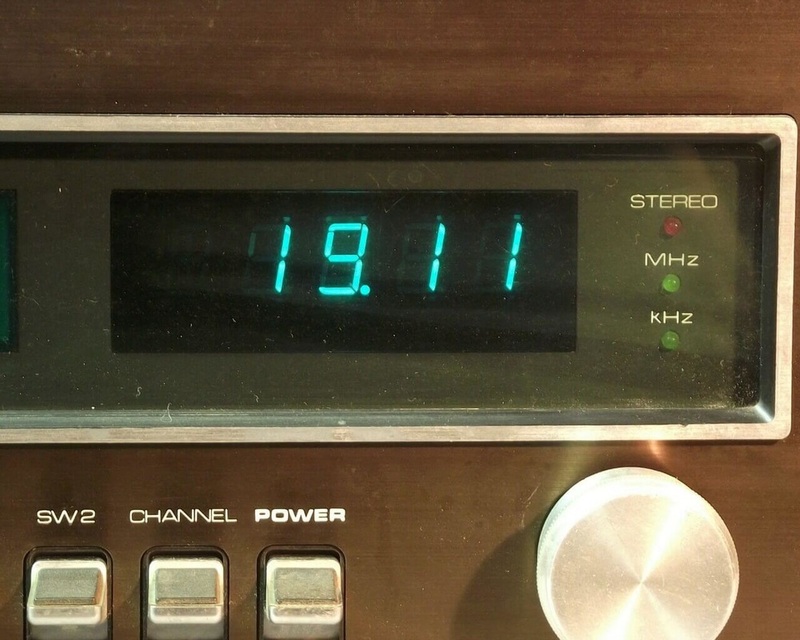 The tuner can also receive LW, MW and SW programs. 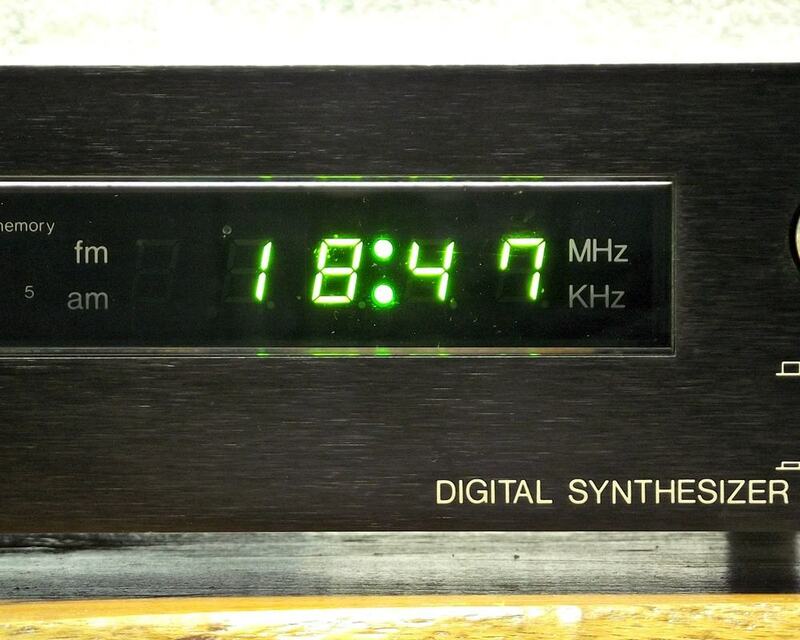 Additionally when the unit is turned off the display will turn into a digital clock with back-panel settings. 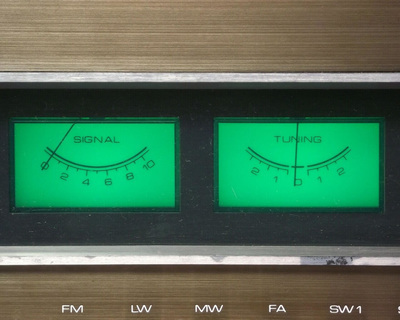 For precise tuning you have a signal level meter and a tuning indicator. 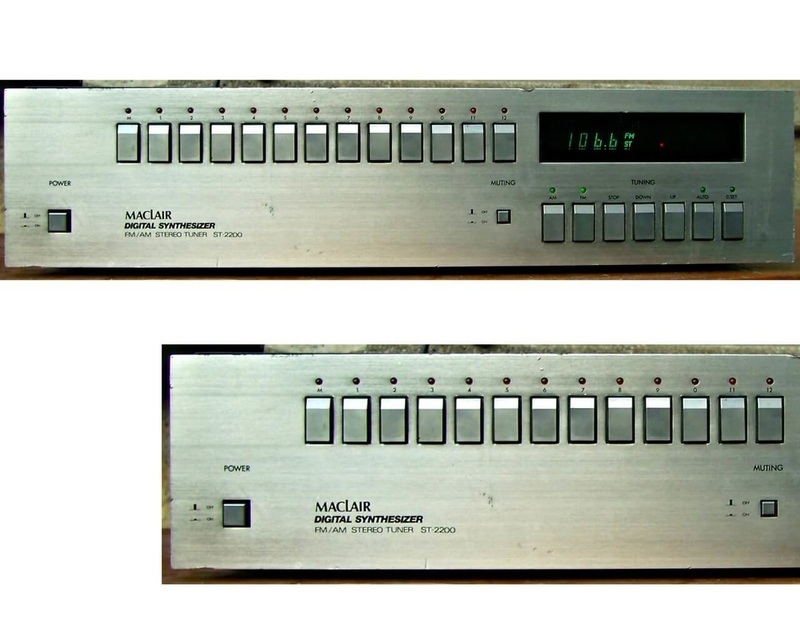 There were two versions available, silver and brown in a 440 mm wide format with aluminium front and wood box. 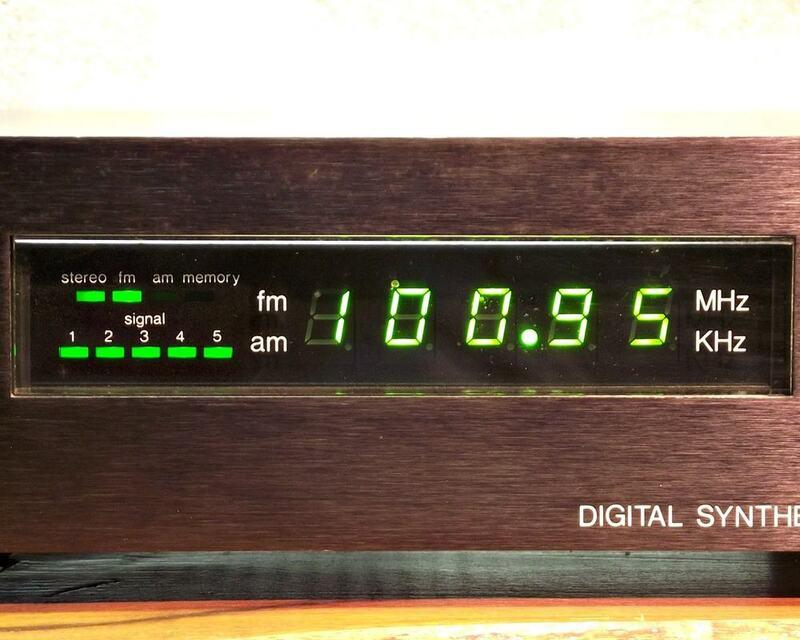 A digital tuner from the time when DUAL was still making interesting products. 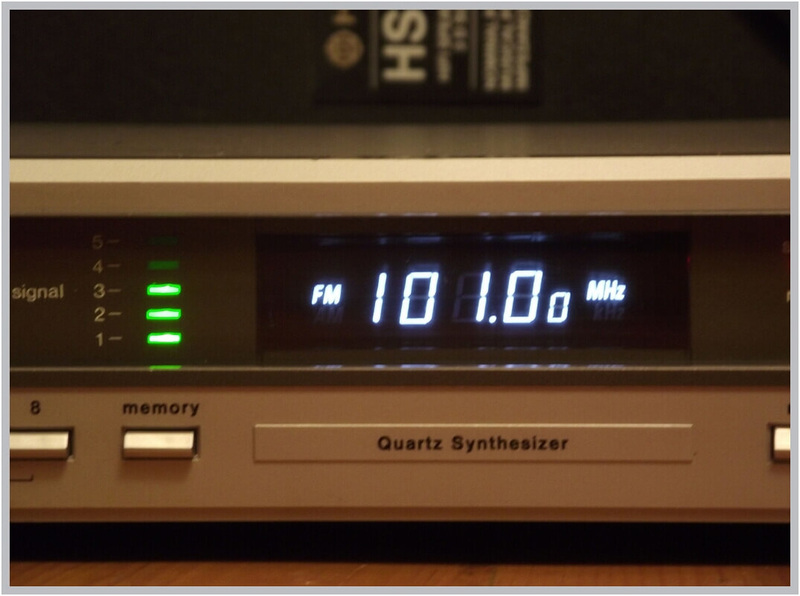 It has quartz electronic tuning for FM in 12.5 kHz steps. 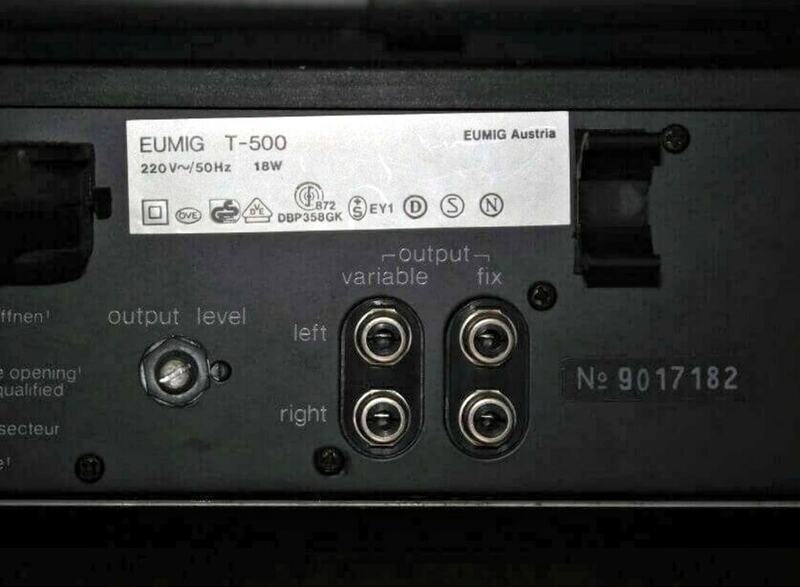 Automatic tuning for all wavelenghts. Random programming for all wavelenghts in a 15 program memory bank. 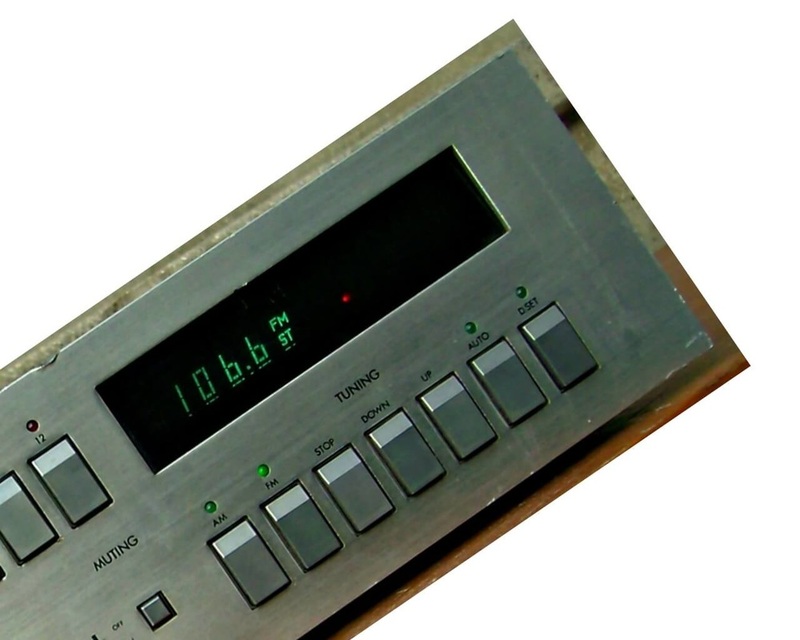 Built in battery for memory (you don't lose your presets when you unplug the unit). 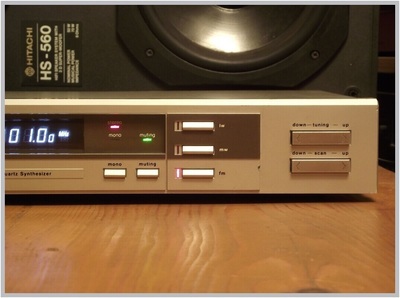 The front panel colour, was named "satin-metallic". 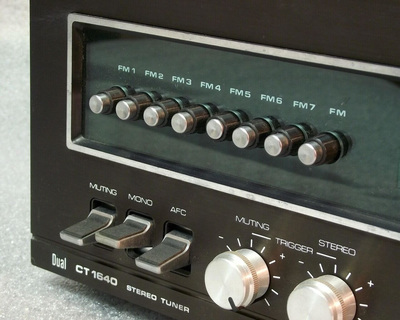 But why did they made it out of plastic, when matching components had aluminium front panels? 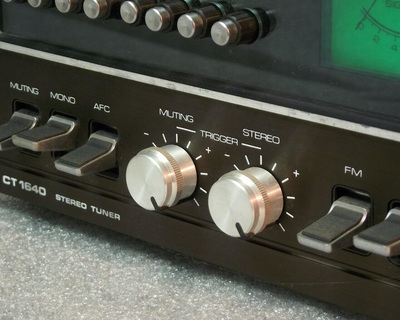 Here is another tuner from the 80's. Very nice front panel design but unfortunately it has a poor sound. 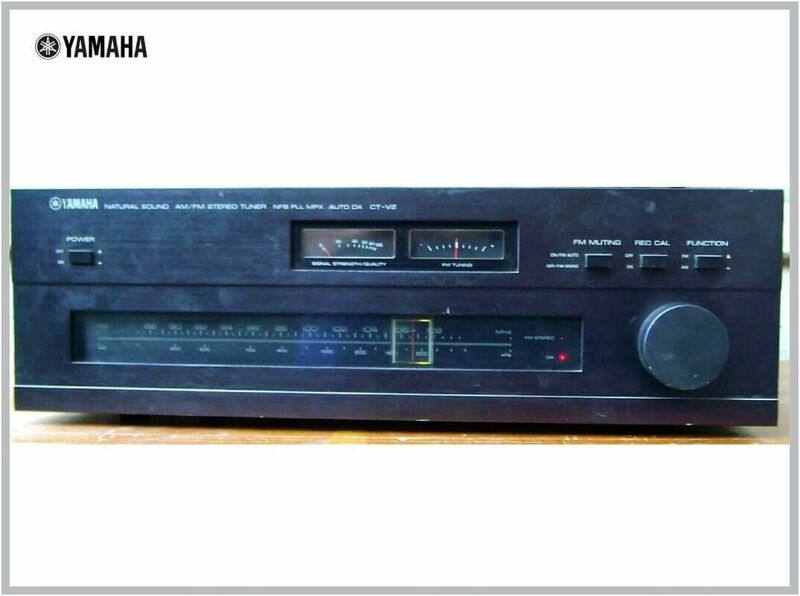 At the back it says that it was made in Japan, but I have no info about this manufacturer. 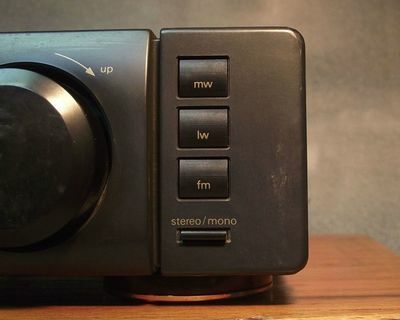 Another version of this model was sold in Germany as SONDYNA ST-2200. 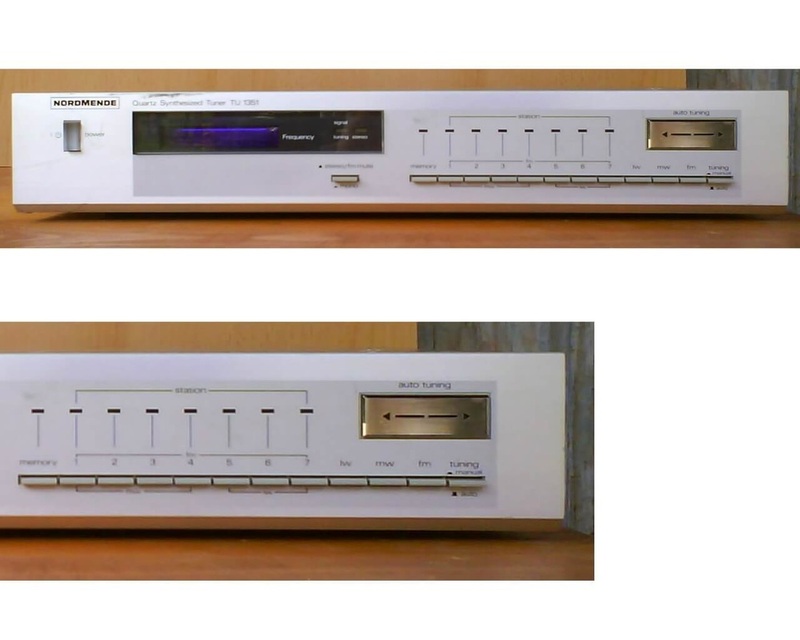 One of the last models made by a german company (that was in fact owned by French Thomson), trying to compete with japanese models launching design oriented systems. 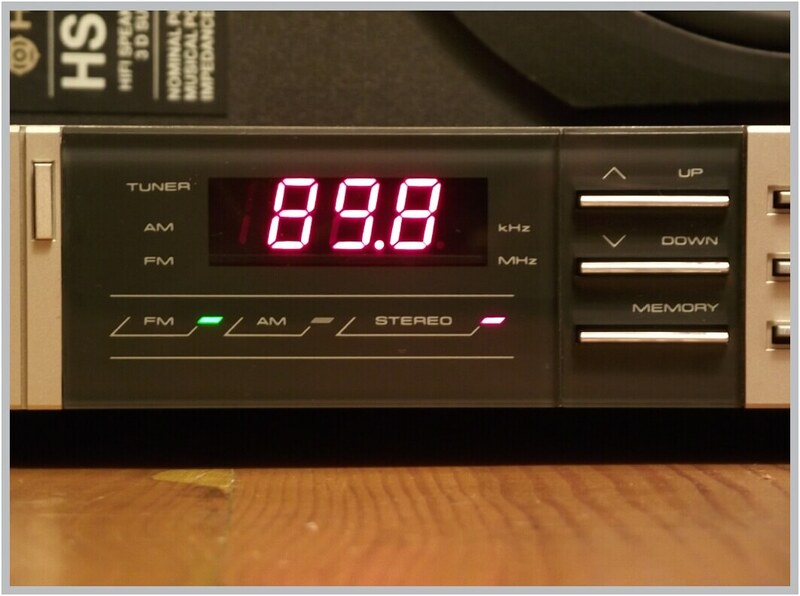 This is 3 band stereo tuner with 14 station memory (7 for FM, 4 for MW, 3 for LW) and it features manual and automatic tuning. 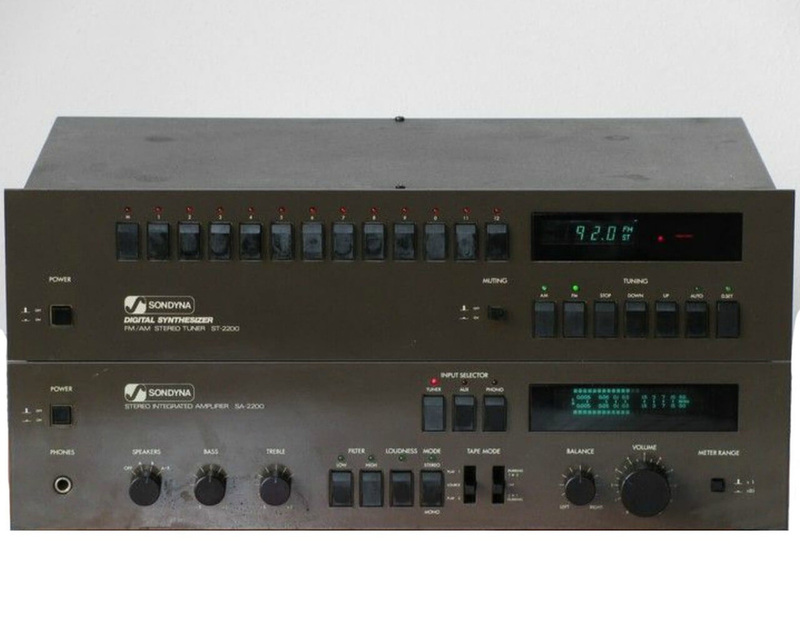 It was advertised together with matching components as "The fantastic program" With THOMSON being the parent company, this unit was available in France as THOMSON TS 3724T, another rebadge being a slightly redesigned SABA. 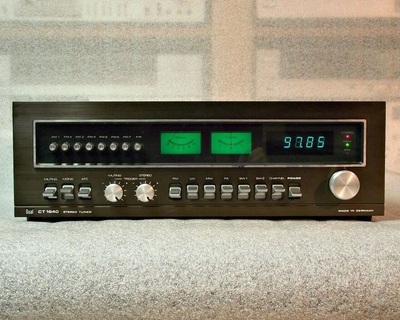 In 1981 PIONEER launched the Communication Components series. 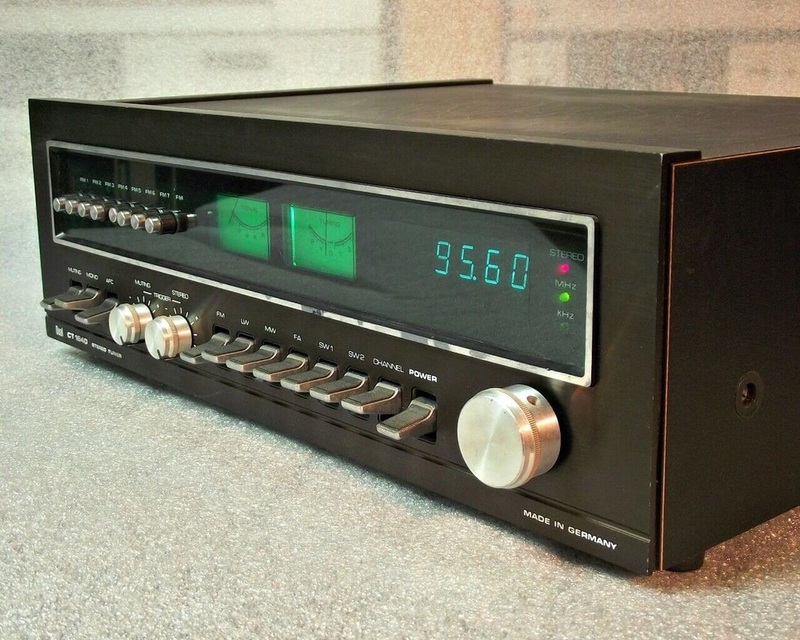 One of the most remembered components from this series is the big A-9 amplifier. 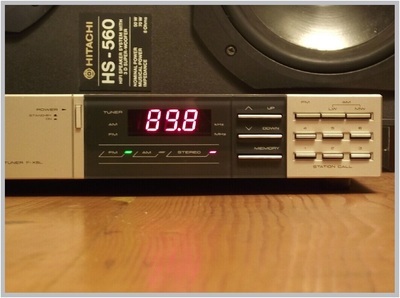 With a similar styling this is a tuner from the "Personna" stylish midi system. 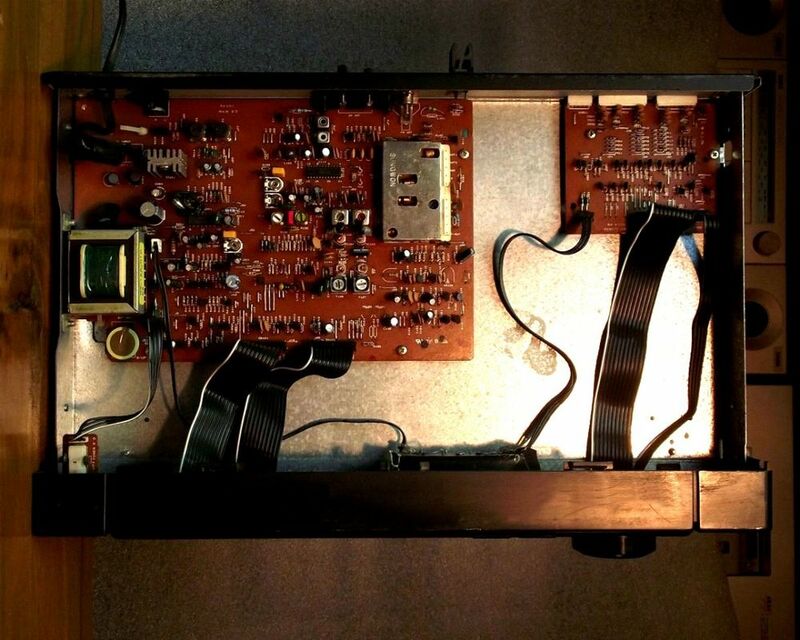 Big red display and a nice design in a 32 cm wide format. 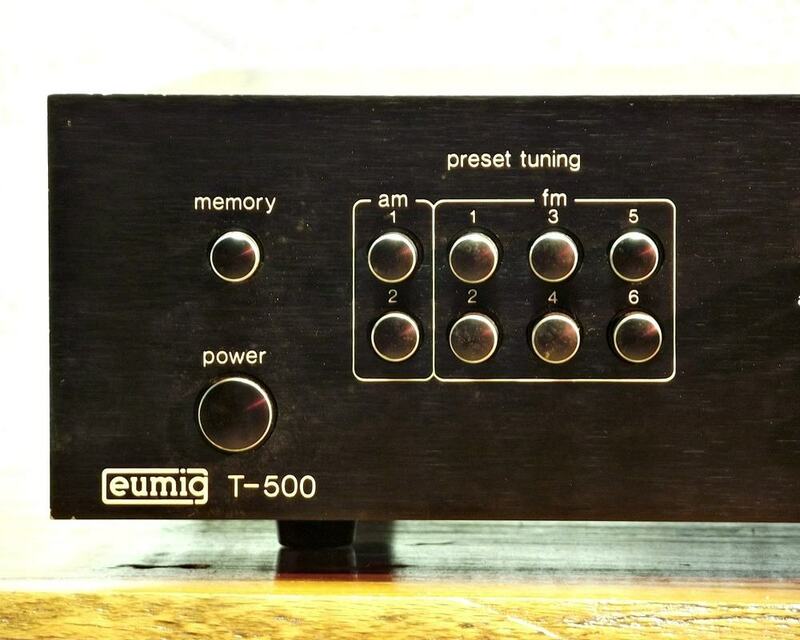 Only basic functions were added to this little cutie, manual tuning and 6 presets keyboard. 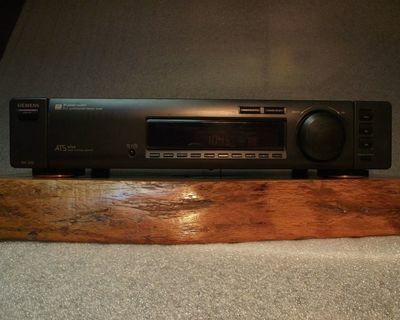 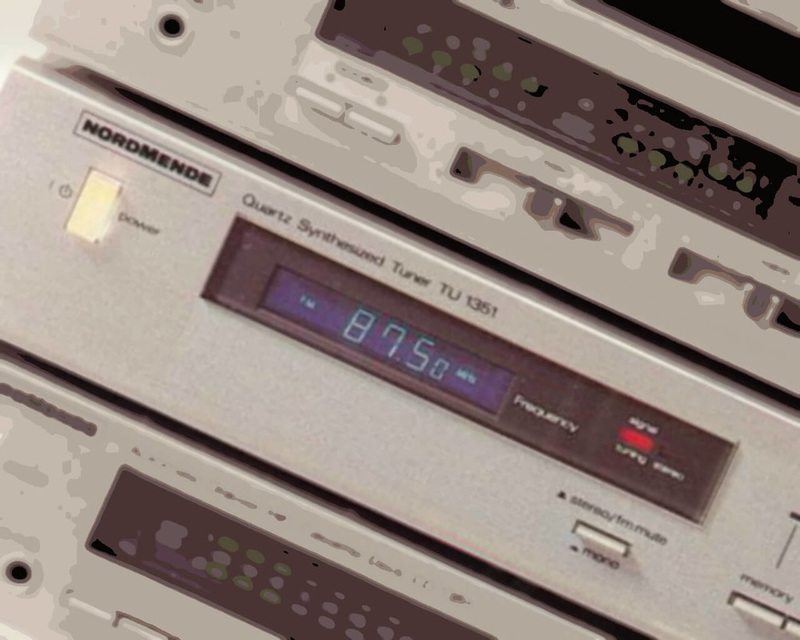 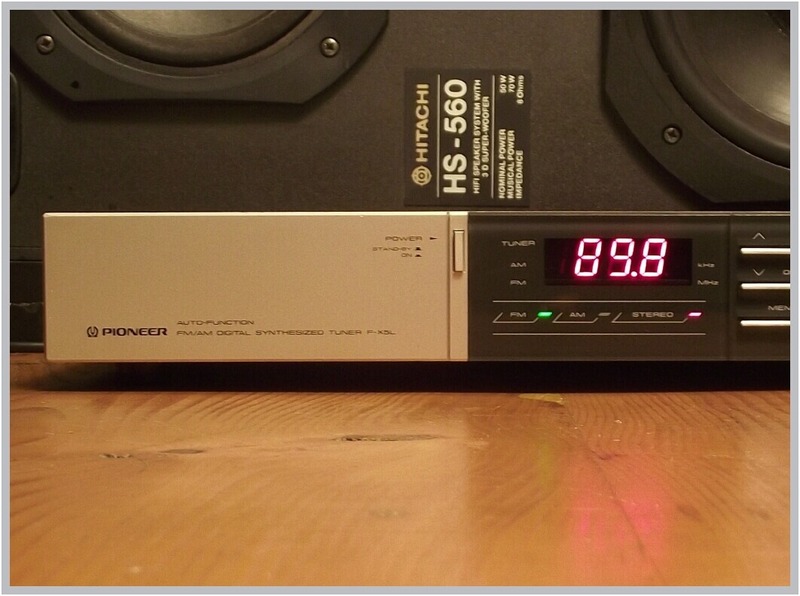 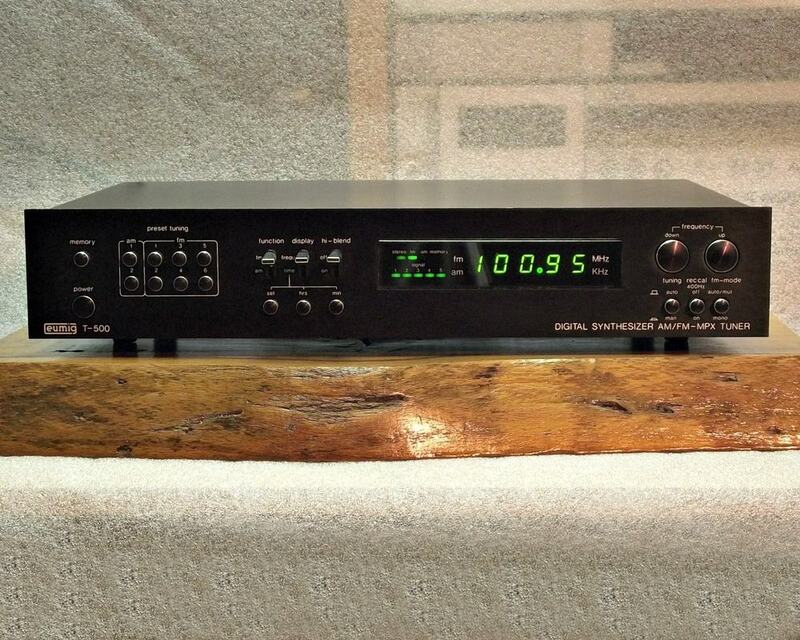 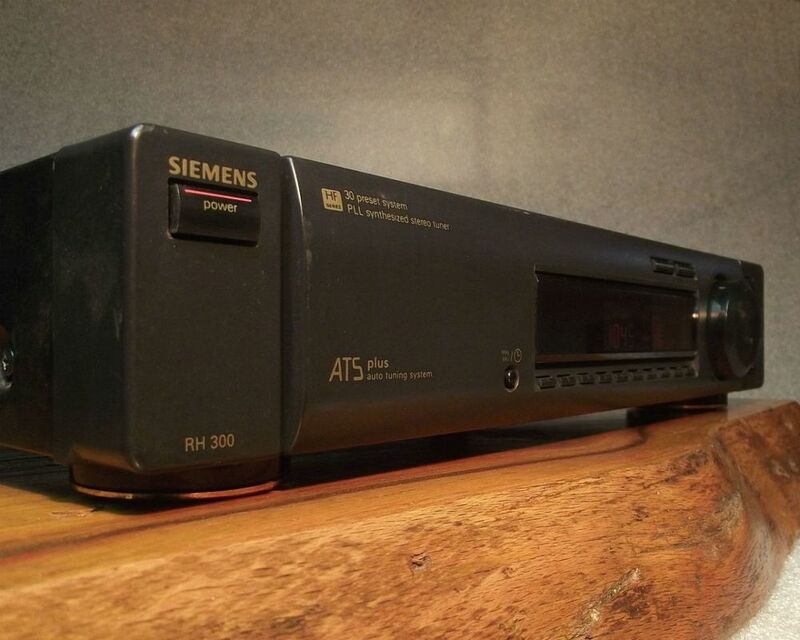 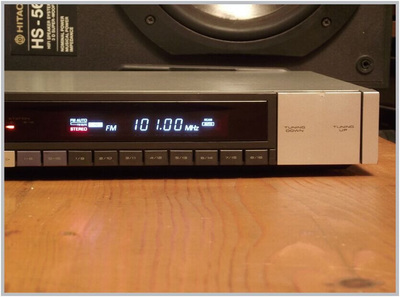 The RH 300 PLL synthesized stereo tuner was part of the HF Series introduced in 1990 by SIEMENS. 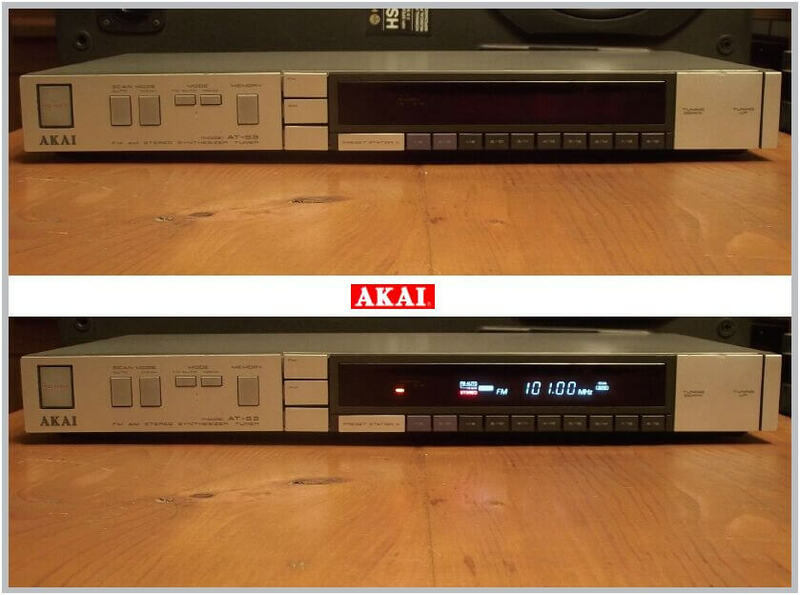 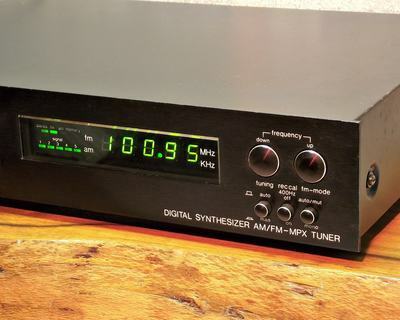 It rarely happenend in the history of Hi-Fi for a manufacturer to use a model name that was previously used for a different model but, this tuner is such a case. 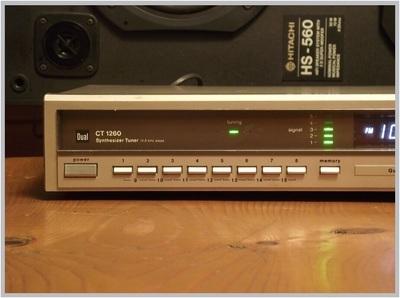 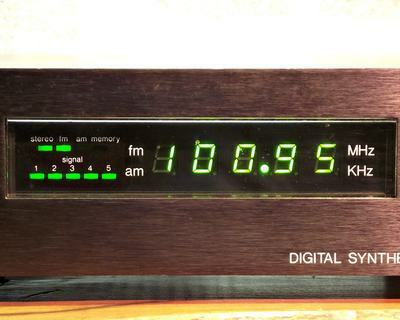 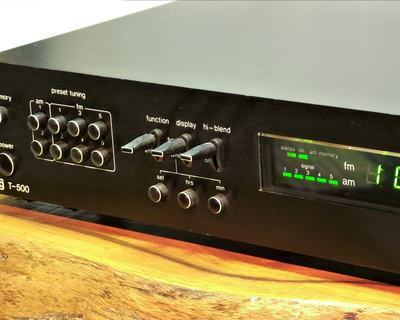 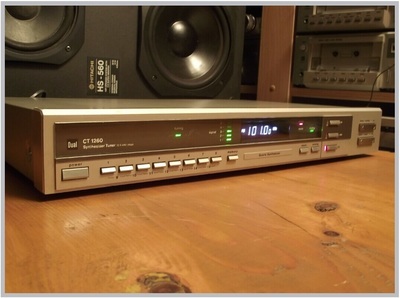 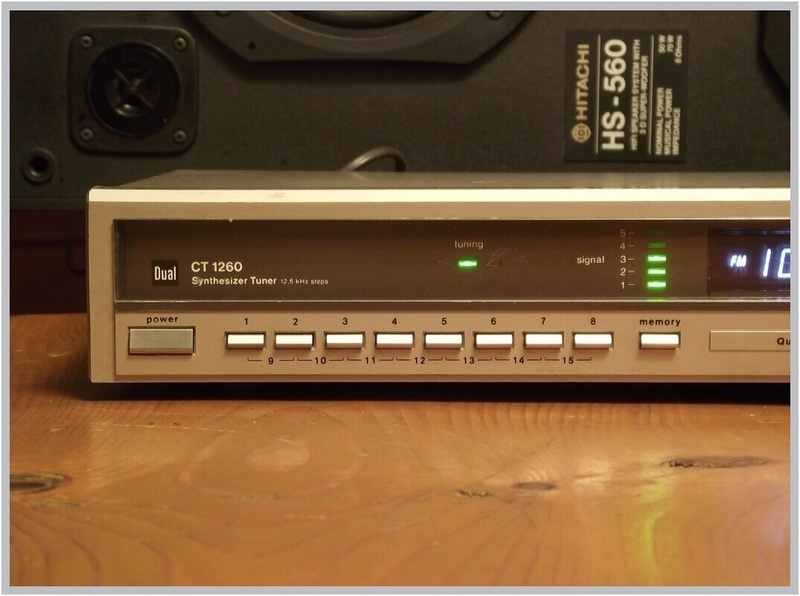 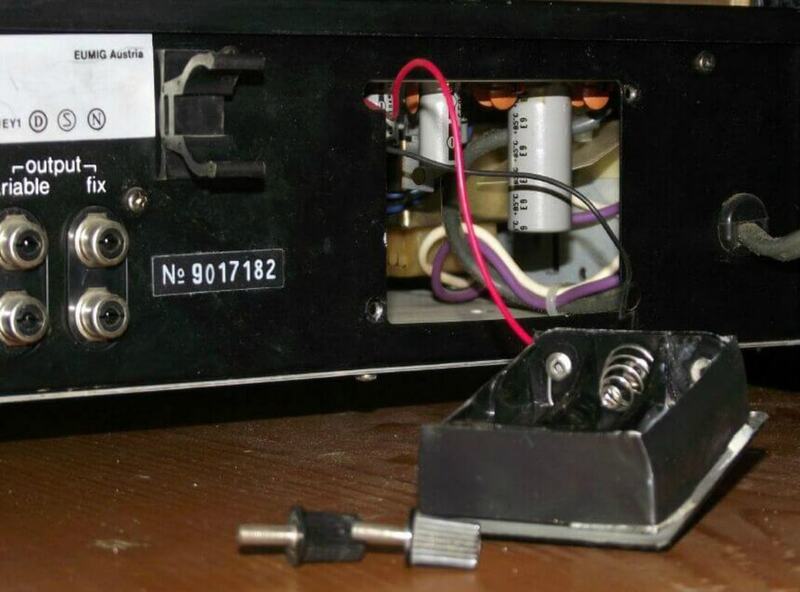 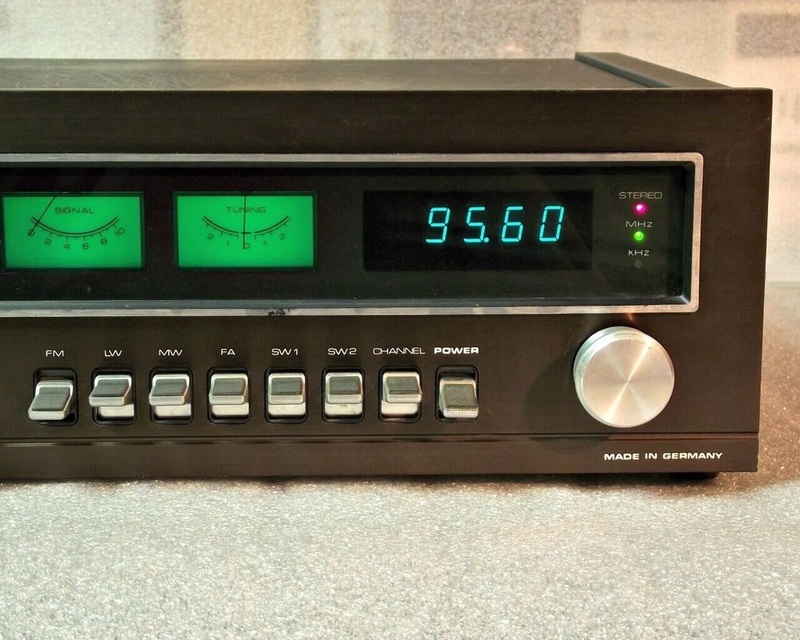 ​​SIEMENS had another tuner in 1981 named also RH 300. 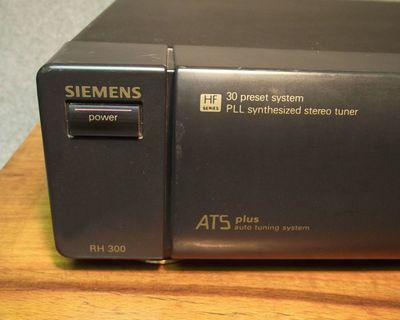 To avoid confusion the full name of this tuner from 1990 can be read at the backplate and it is RH 300 T4 but on the front panel there is only a RH 300 marking. 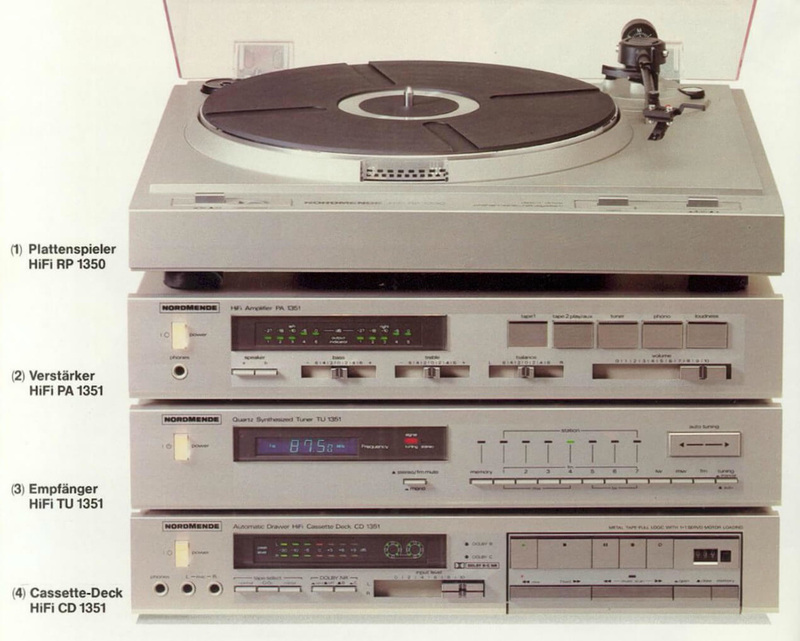 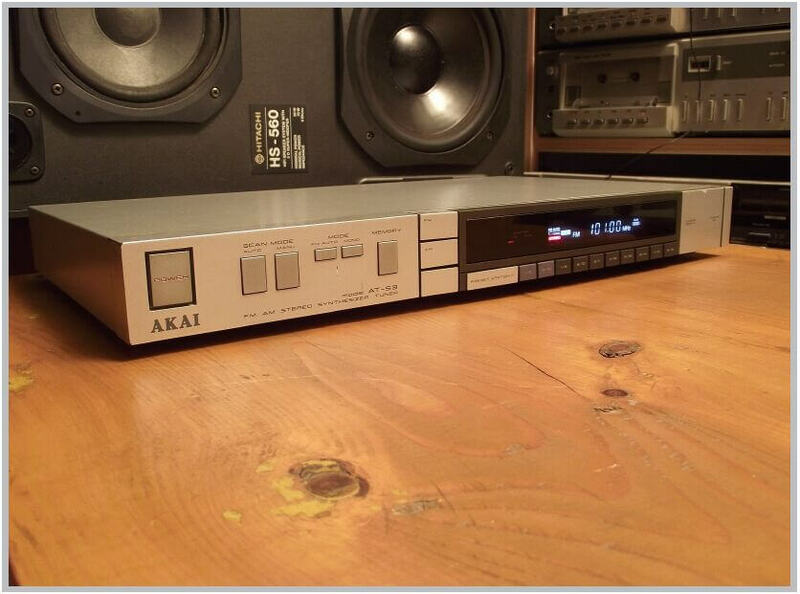 The other components of the HF Series were the RA 300 M4 cd player, RC 300 G4 dual cassette deck, RV 300 R4 amplifier, RQ 300 G4 equalizer and the RW 300 G4 turntable. 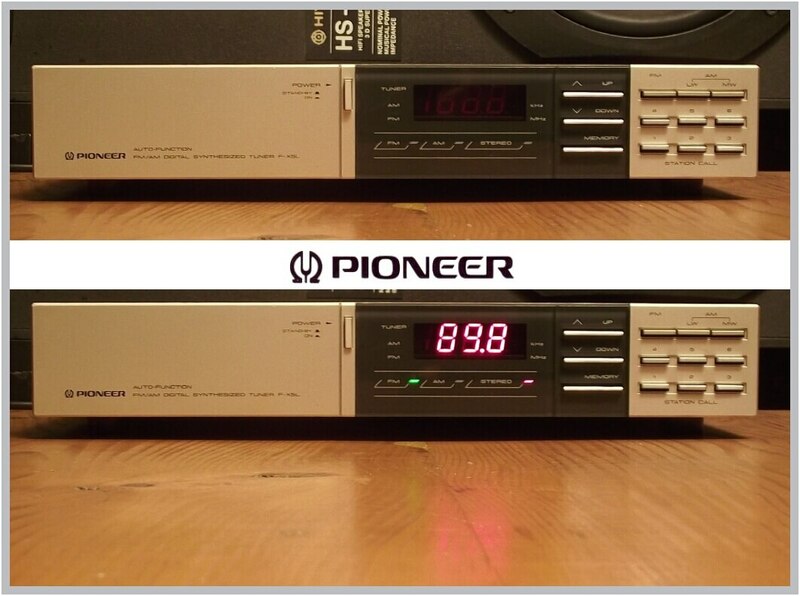 The whole system could be remote controled only when they were used together and linked with the special remote cable system at the back. Luckily however this tuner can be used independently with any system you want minus remote operation. Unfortunately the plastic front panel feels cheap (especially the tuning knob) but the tuner itself is still working (in 2018) as expected. 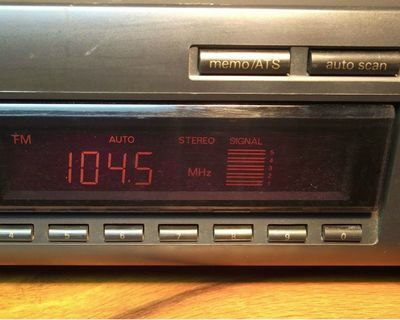 ​The tuner can receive FM Stereo, Medium Wave and Long Wave radio stations. 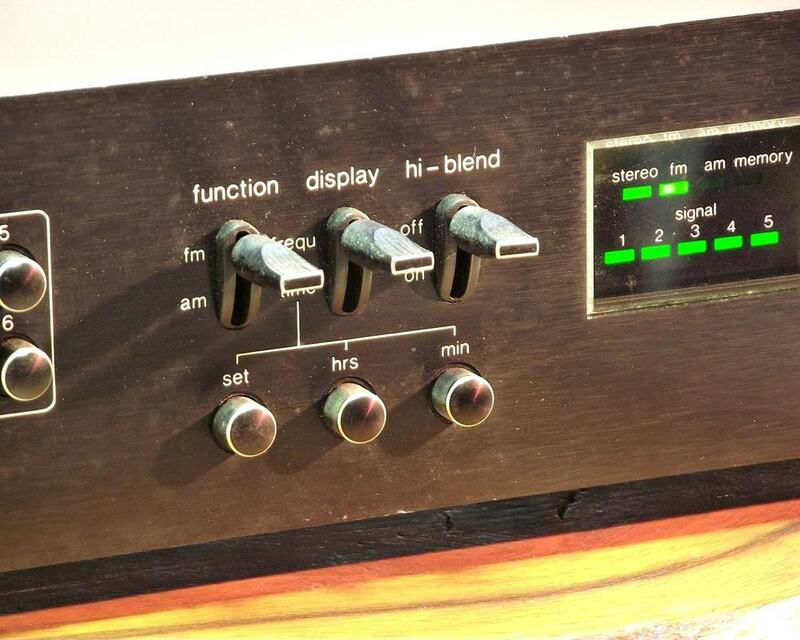 They can be mixed in a 30 program preset system. 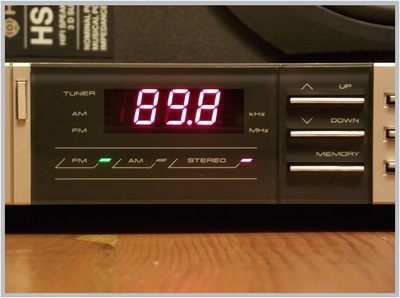 With the ATS (auto tuning system) the tuner will search for radio stations and store them automatically in the program preset bank. 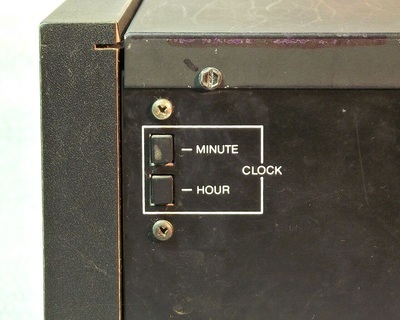 There is no mention on country of origin but my guess is that these componets were built in Korea for SIEMENS. 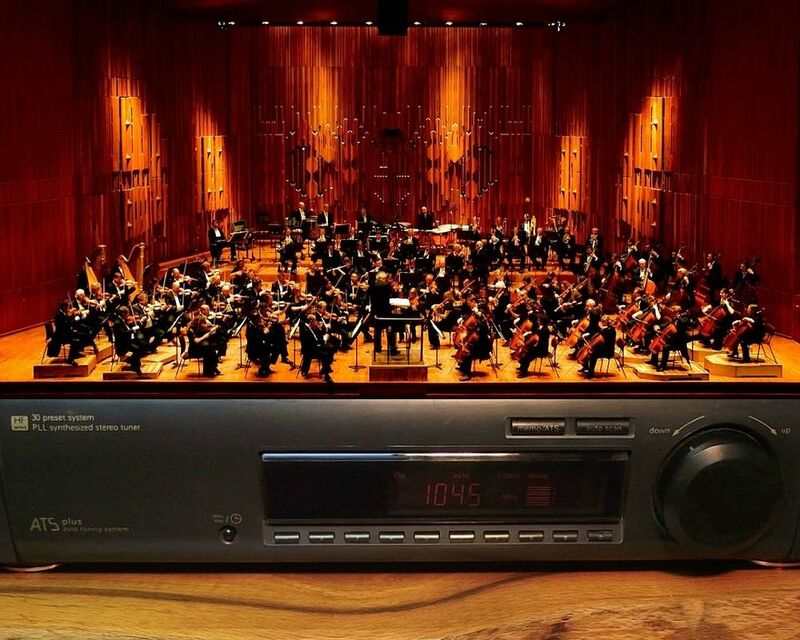 Cover Photo Art: Live in Your Living Room - Published September 15th 2018. 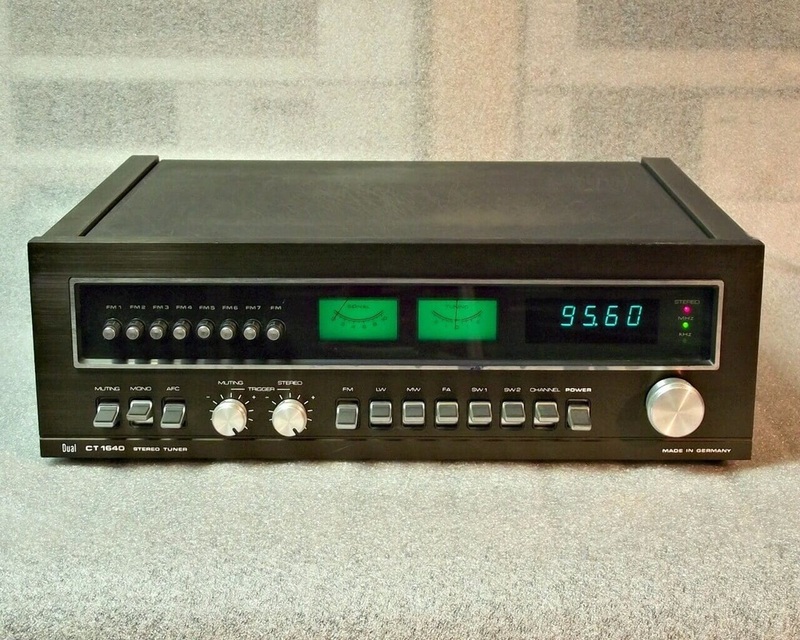 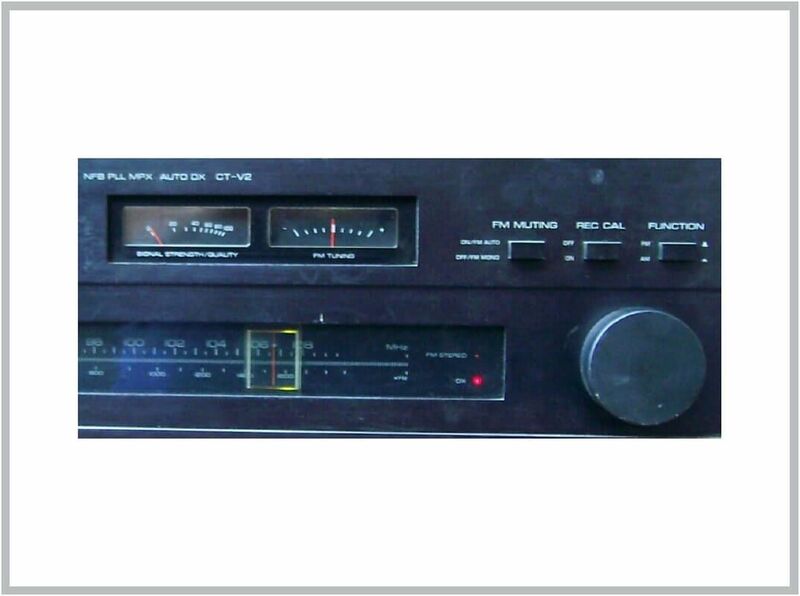 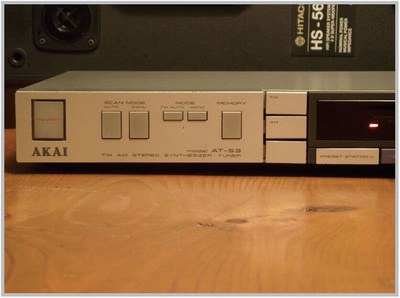 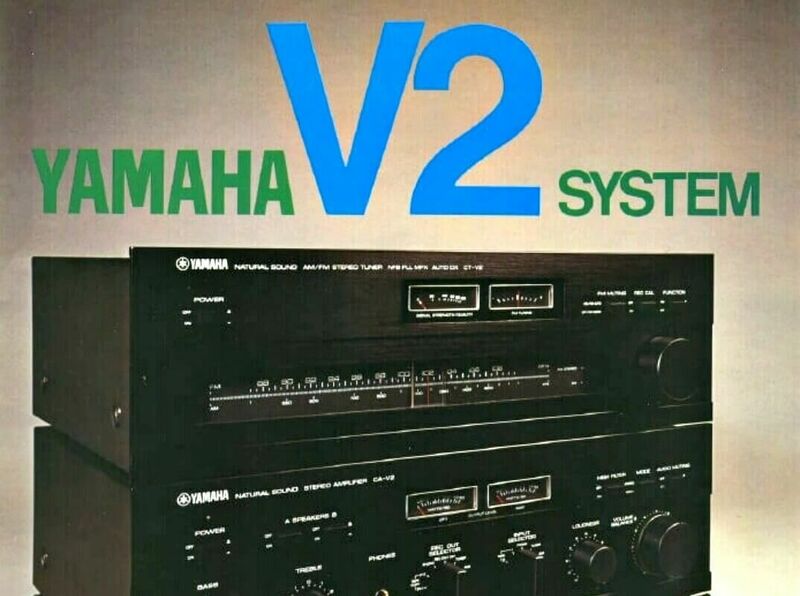 This is a classic YAMAHA tuner from 1978 with analog tuning that use a Yamaha-NFB-PLL-Multiplex decoder. For recording enthusiasts it has a built in recording calibration tone. 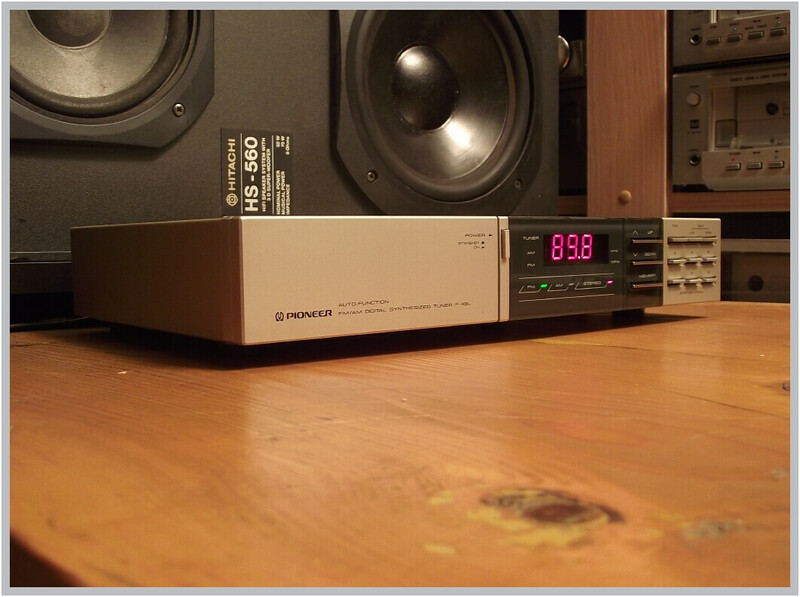 The calibration tone gives a 333 Hz / 50% constant sound to set your recording level before you start a recording. Without memory station options it is not so confortable to operate but it has a very good sound.